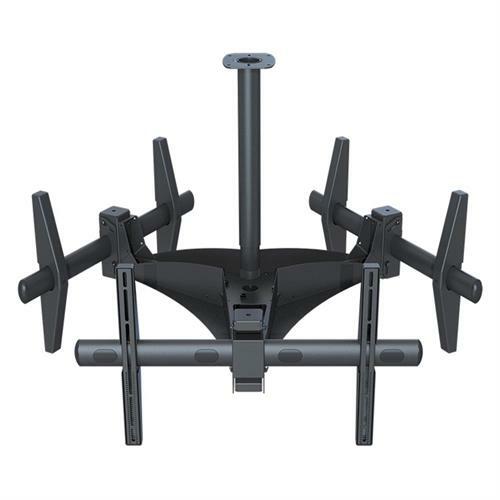 More on the Premier Mounts Triple Ceiling Mount ECM-3000 below. Call our Premier Mounts experts at 1-800-807-1477. Works with the Mac Mini Adapter and the Mini PC adapter (sold separately, See "Related Products" below). Backed by Premier Mounts' industry-leading Lifetime Warranty for true peace of mind. Triple 37"-63" flat panels up to 80lbs (each) with mounting patterns from 200mm x 200mm to 875mm x 505mm (W x H). 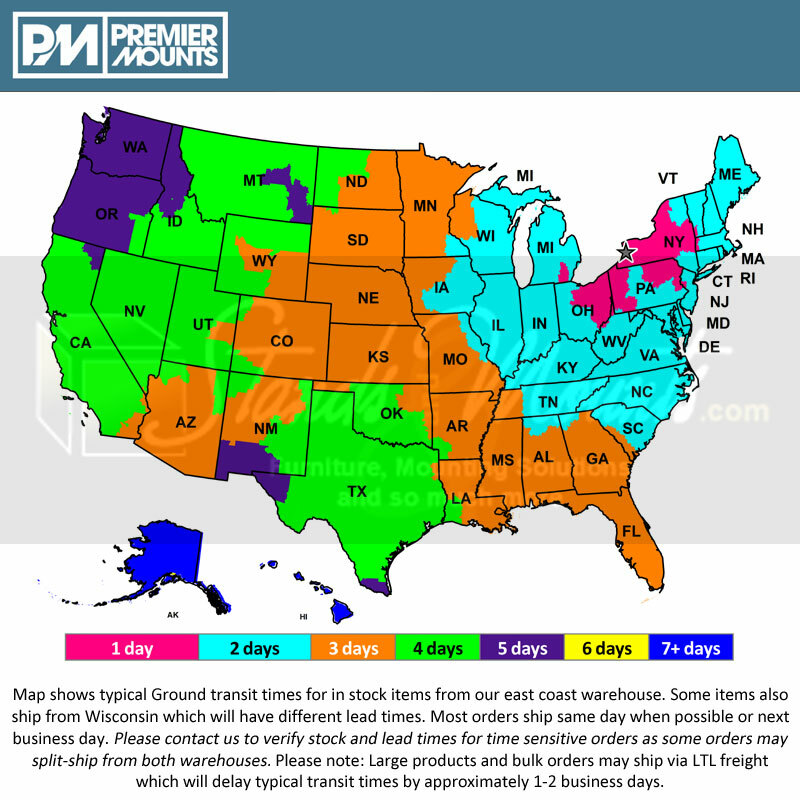 Please use Premier Mounts' Mount Finder under "Additional Information" below for help selecting the appropriate mount or call our Sales Team.